We seek to link investors with great ideas. To accomplish that, we make our priority to provide smart capital, adding value to every investment. Invest alongside (other) tech and investment experts. Synergy between the traditional and the new internet businesses. Flexibility and full discretion on each investment decision. Access to value-adding strategic money. Direct relationship with entrepreneur angel investors. Access to great deals at a global level. Partake in investment carry, through deal sourcing and due diligence. Opportunity to access venture advisory roles.  Bull Partners is managed by Alberto and Manuel. 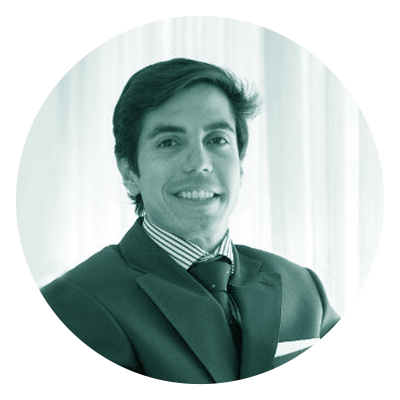 In total we are a group of eleven internal partners and external investors from our network, including other investment funds, that co-invest with us. 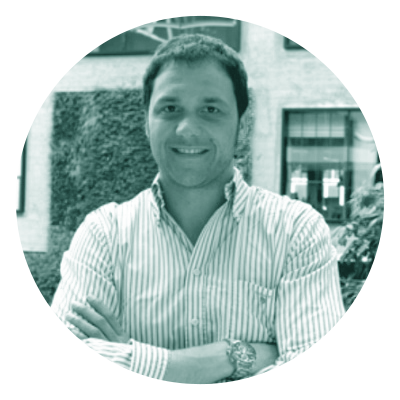 We are founders, investors and executive team members in stand-out technology companies and other sector leading companies. We have invested in several start ups in seed stage on different sectors. Get in touch with us to send us your company deck for investment consideration or for more information about investing opportunities through our networks. © 2018 Bull Partners. All rights reserved.